Following his third place on day four, Matthias Walkner had the opportunity to try and chase down the two riders starting ahead of him on SS05. At the first checkpoint, despite a small crash, Walkner was holding on to 3rd position. By increasing his pace and not making any mistakes, the Salzburg-based rider managed to go one better and finish runner-up at the finish. This result narrows the margin at the top of the provisional standings with Walkner, placed 3rd, now only 1:14 minutes from the lead. "That was such an exhausting day," said Matthias Walkner. "They said the rally this year was going to be one of the toughest ever and it’s certainly the hardest Dakar so far for me. After starting third I tried my best to chase down the guys in front – it’s always a gamble between navigating yourself and choosing your own path or just following the tracks in front and taking a bit of a risk. Wednesday I really tried to push, but kept an eye on the road book and thankfully it all worked out ok. After five days riding, I am starting to feel a little sore. I had a little crash today too and hurt myself a little so that didn’t help. " 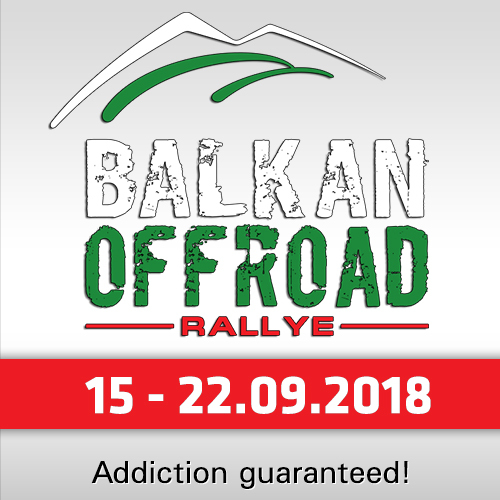 "There is still a long way to go on the rally and so far, things are going well. My bike has been perfect and my pace is certainly good enough. I just need to stay focused and hopefully Bolivia and Argentina will be good for us, too. There is only about a minute separating the top-three so it’s still very close." Antoine Meo enjoyed his best result of the event, finishing in a strong 4th place and less than a minute from 3rd. 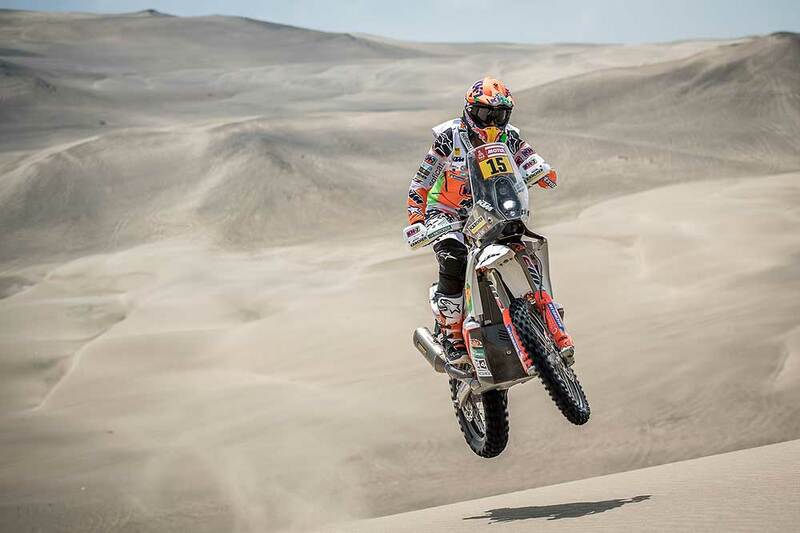 Contesting only his second Dakar Rally, Wednesday’s result moves Meo up to 7th in the provisional overall standings, one place behind team-mate Toby Price. "I had a really good day today," Meo said. "My pace was really quick and I was able to catch Toby near the beginning of the stage. We rode together for quite a while, so that helped a lot. We did miss one waypoint near the finish and had to turn back, but we only lost a couple of minutes. 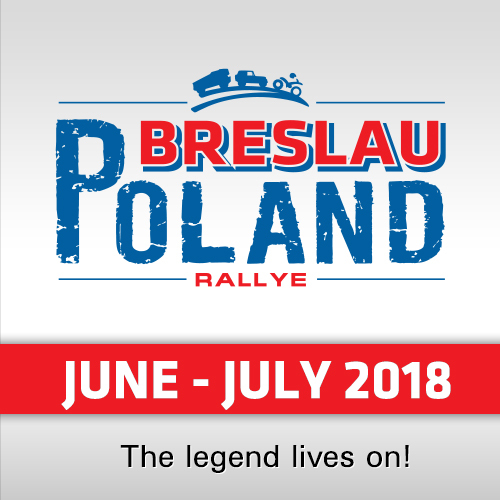 It’s my best finish of the rally so far and I have moved up to seventh overall so I am really happy." Toby Price continued his consistent pace, placing 7th in the stage. The Australian retains his 6th place in the overall standings, just over 10 minutes behind the leader. "It was all-good today, I got through the stage without too many difficulties," he reported. "There was one waypoint that was tricky to find, but for most of the race I was riding side-by-side with Antoine and that was really good fun. All-in-all I’m happy with how things are going and I’m looking forward to Thursday." 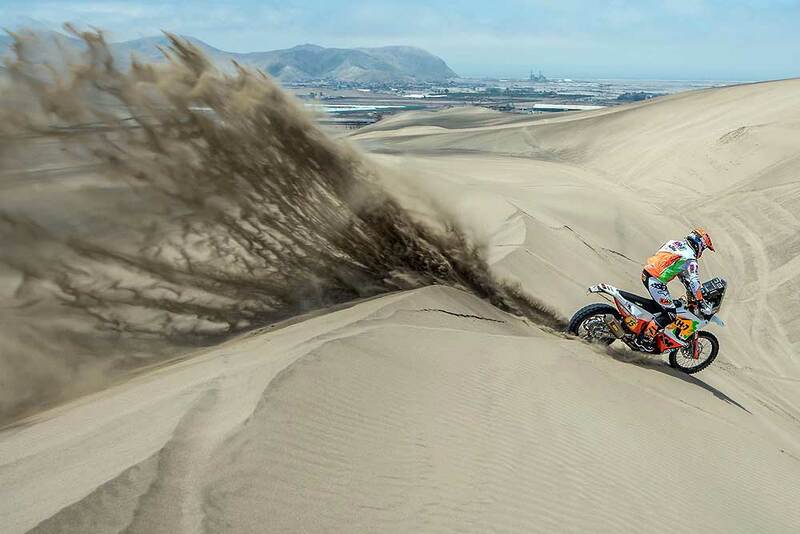 KTM Factory Racing riders, Laia Sanz and Luciano Benavides both put in good performances in their last full stage in Peru. It was the Spaniard, Sanz who got the better of her Argentinian team-mate today by posting the 14th fastest time. "I had a good day! It was tough and we spent a long-time riding, but I think overall, my rhythm was better than Tuesday," said Laia Sanz. "I got through the stage without making any mistakes and I’m happy with my pace." Benavides had a small issue before the second waypoint, which dropped him down to 40th. 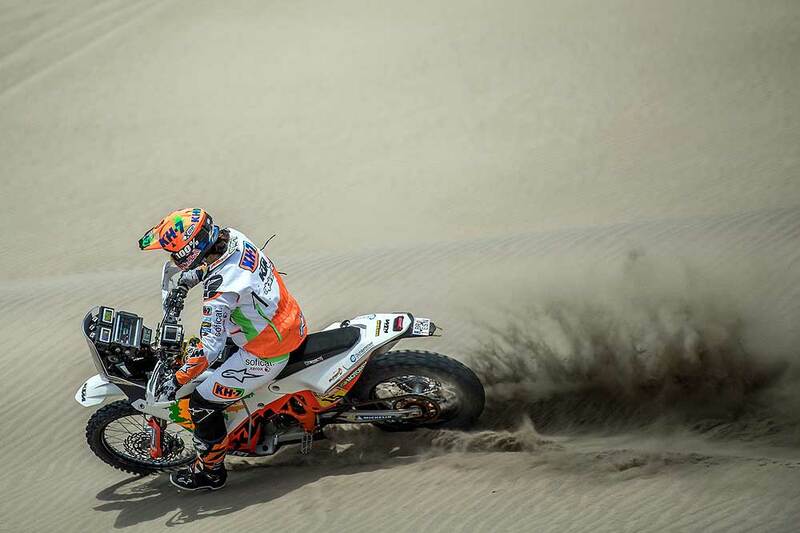 But the young Dakar rookie clawed his way back to 24th place at the end of the stage. "Today was a tough day for me," he said after the stage. "I lost maybe 20 mins due to a technical issue with the bike. Andrew Short stopped to help and together we got it fixed, so I want to thank him for that. After that things went ok, it’s just frustrating to lose that time." "It was a difficult stage today for all of the riders," summarized Alex Doringer, KTM Rally Team Manager. 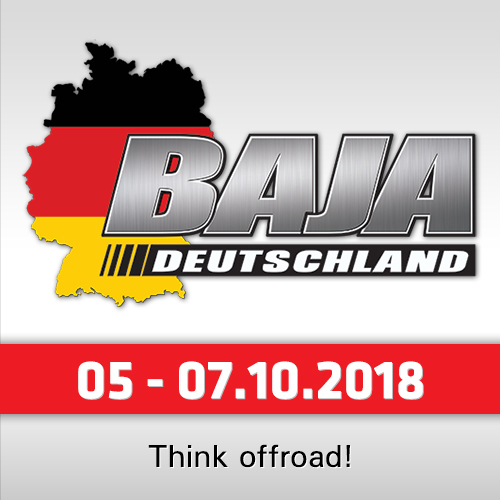 "As often happens in terrain like this a couple of the riders suffered crashes, namely Toby and Matthias, but both of them are fine and were able to continue. We are really happy with how the riders performed, the positions are very good and everyone got back safely – Antoine rode especially well to 4th place. The best news is Sam (Sunderland) has been given the all-clear from the hospital and will hopefully be released either tonight or Thursday morning. He will then be ready to fly home to Europe."